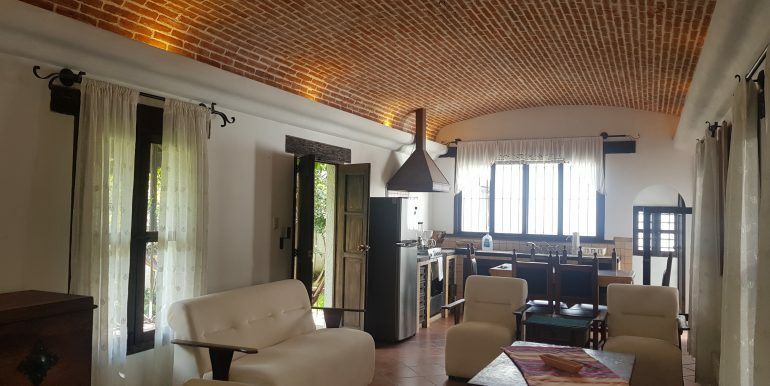 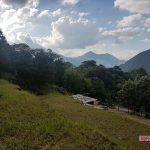 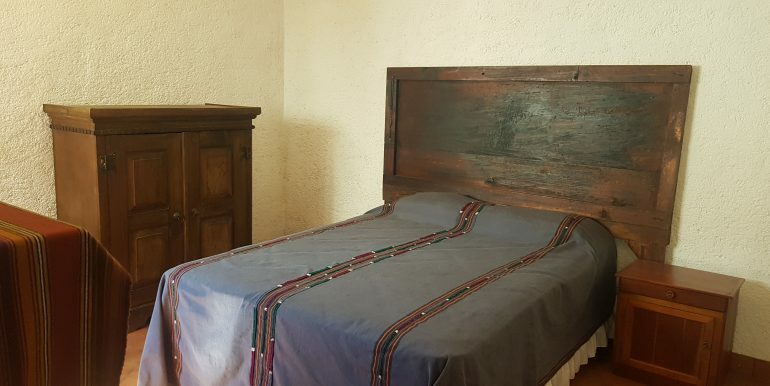 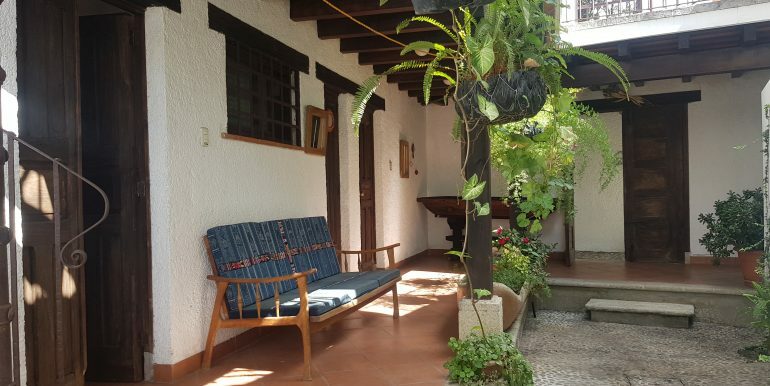 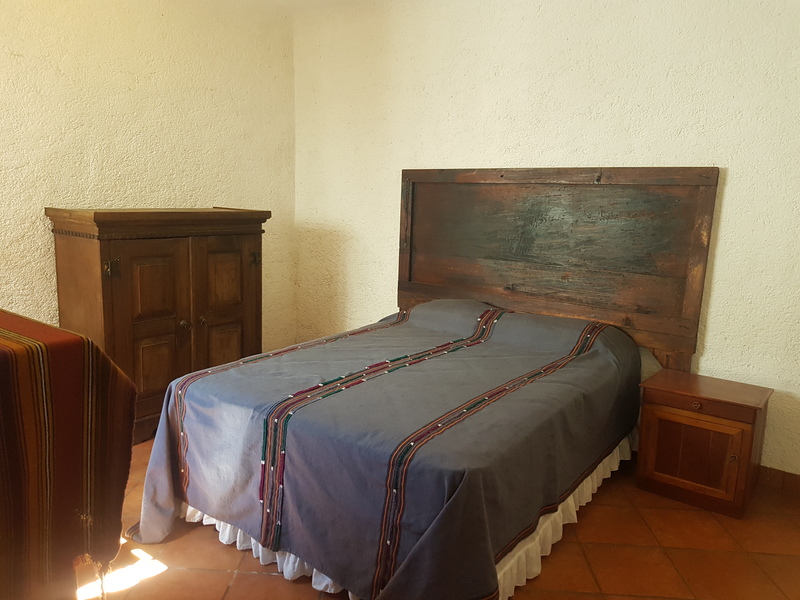 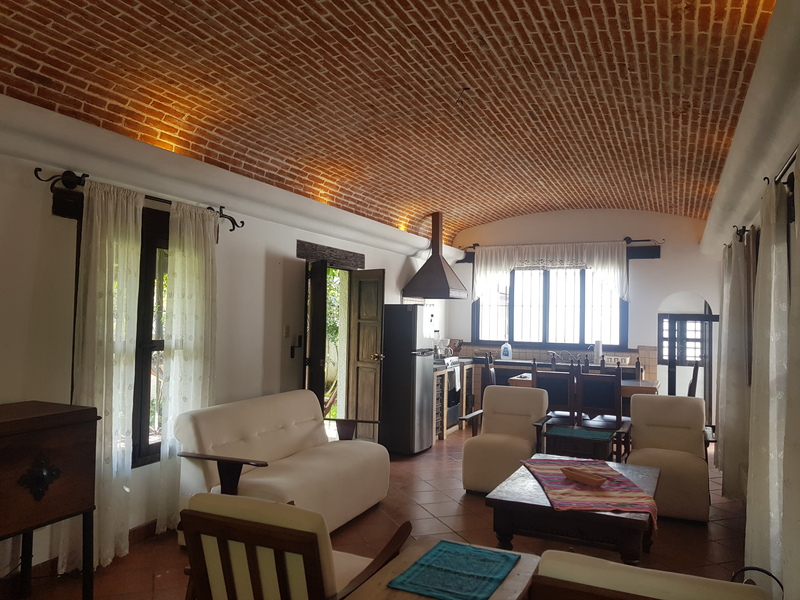 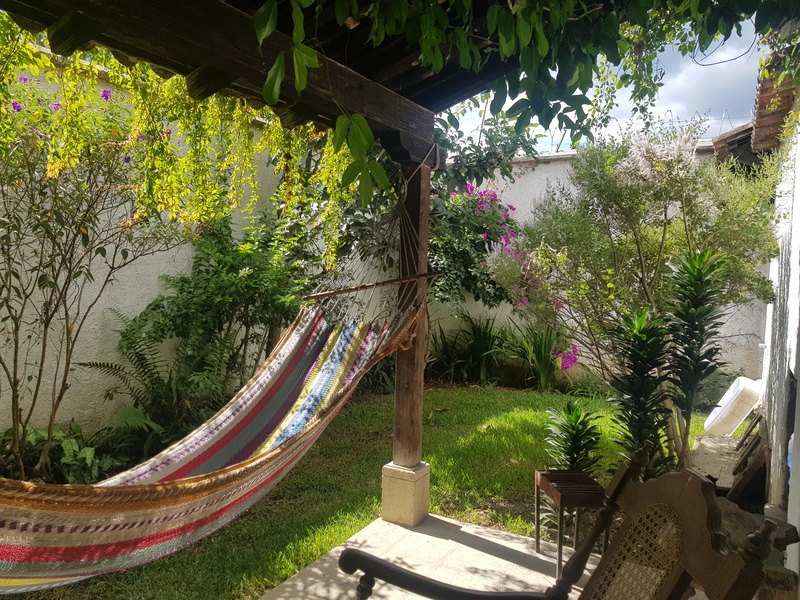 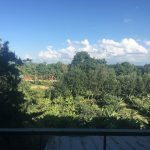 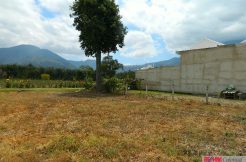 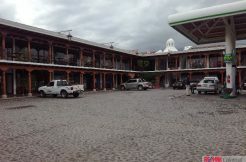 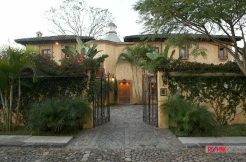 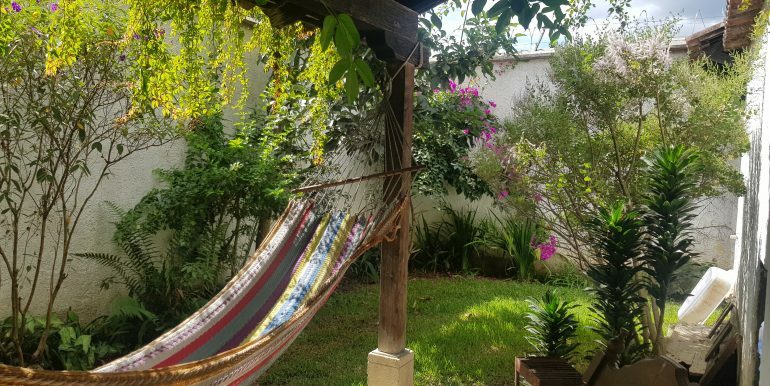 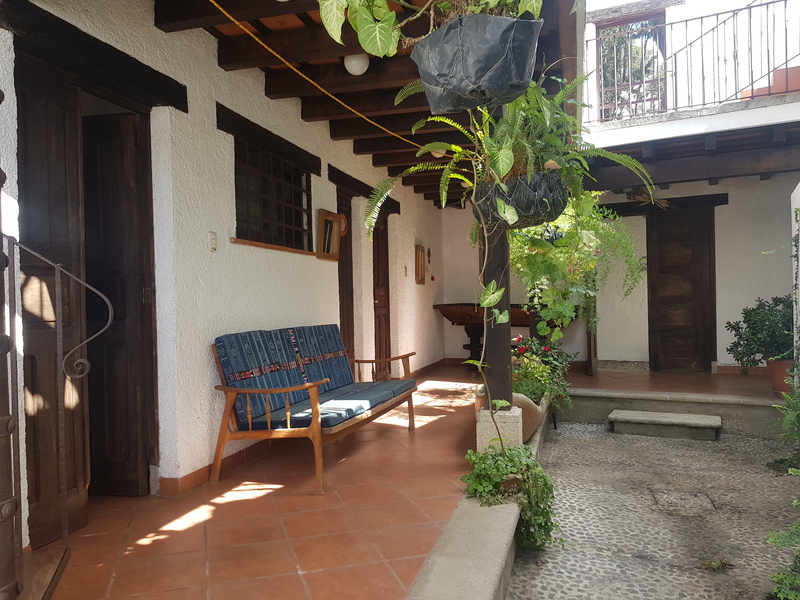 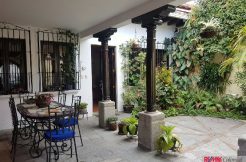 Beautiful house for rent fully furnished and equipped in exclusive condominium 10 minutes from the central park of Antigua Guatemala. 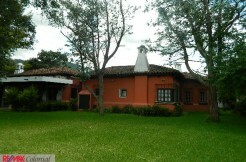 Security guard. 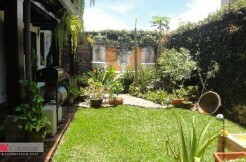 Surrounded by beautiful and spacious gardens. 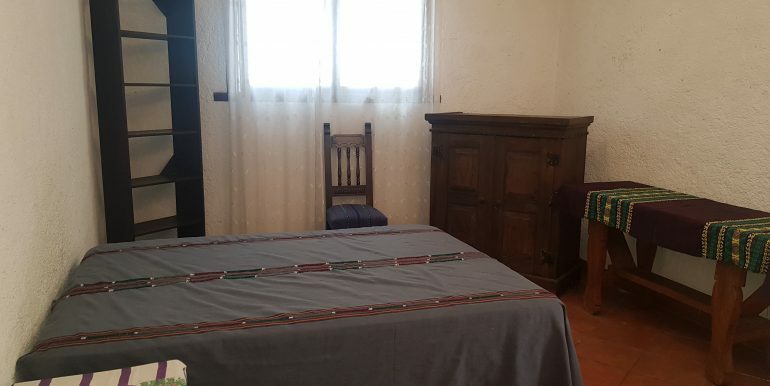 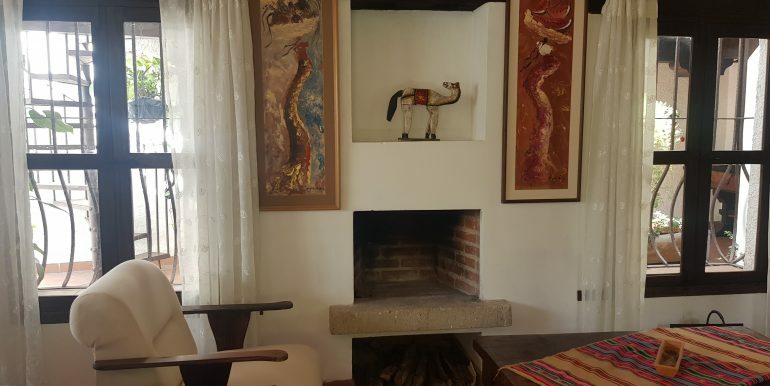 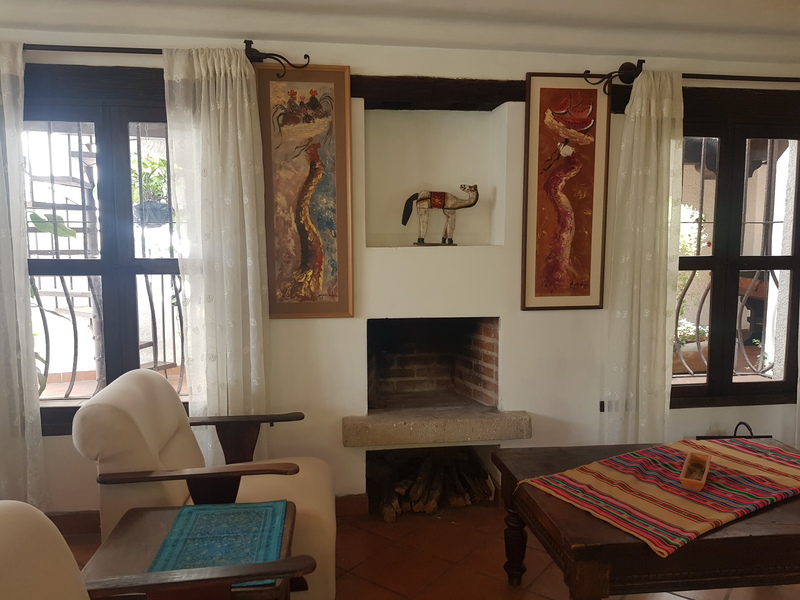 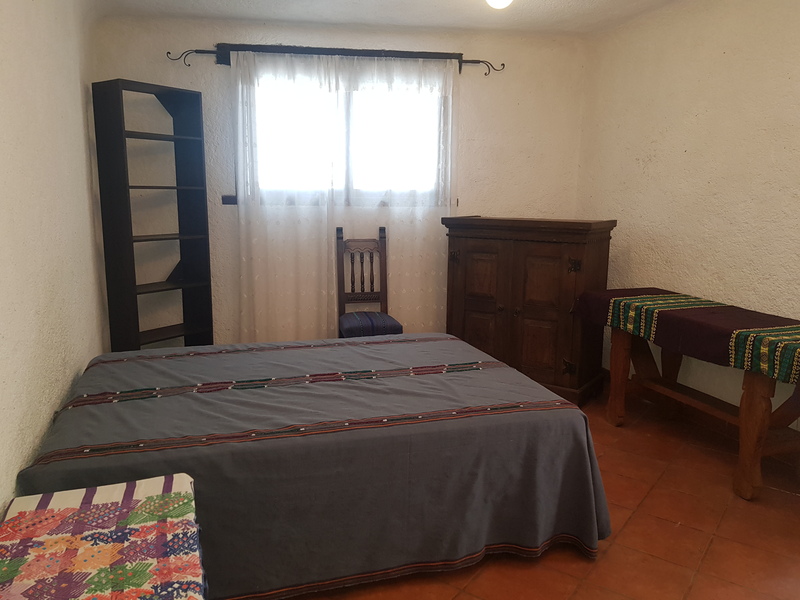 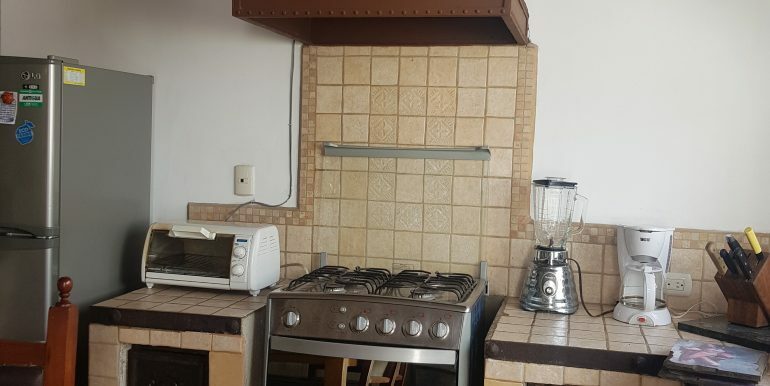 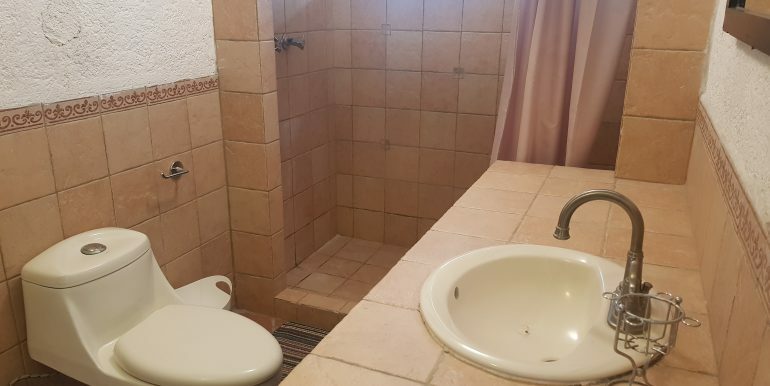 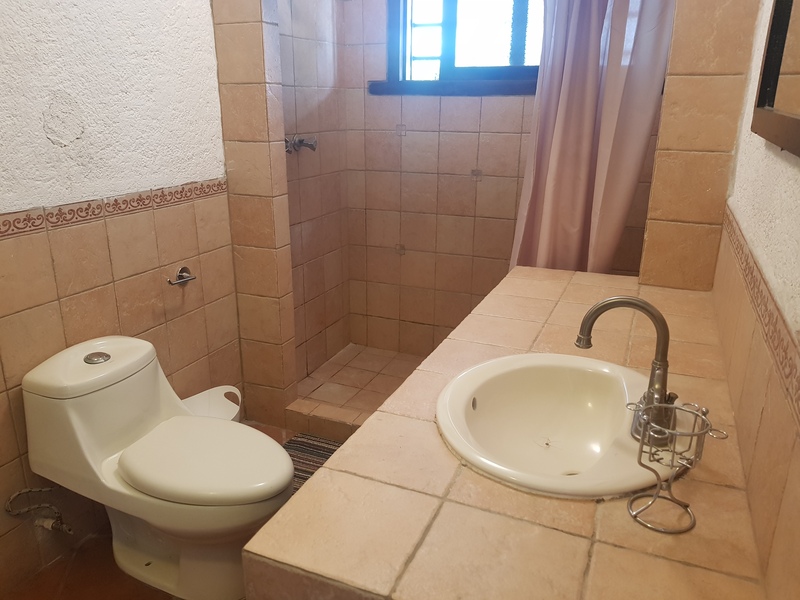 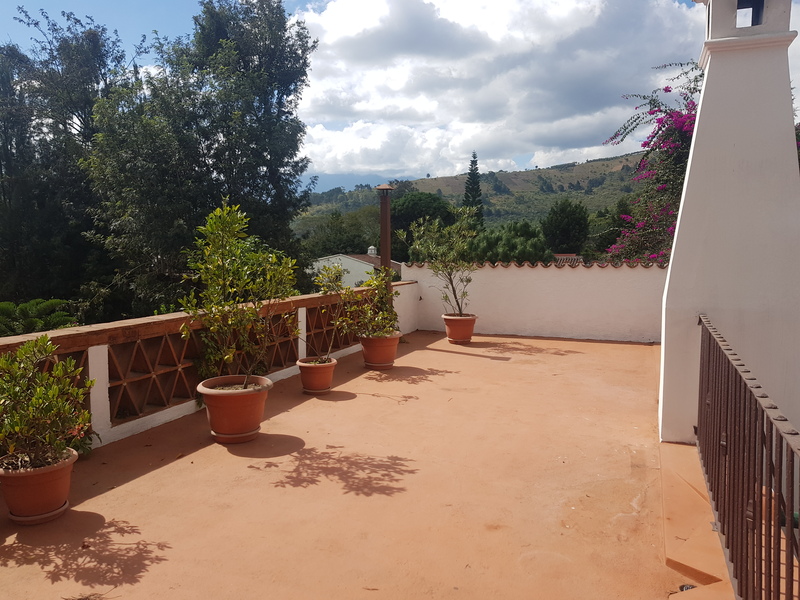 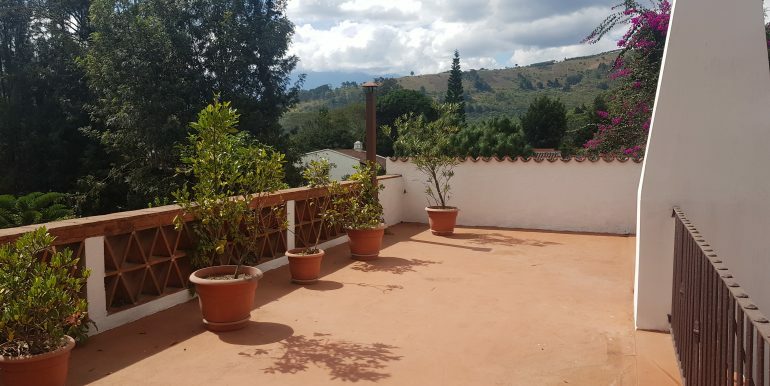 The house is built on 2 levels, has 4 bedrooms, 3.5 bathrooms, 2 parking spaces, living room, family room, dining room, kitchen, service bedroom, laundry, guest bathroom, fireplace, patio, terraza, gardens, búcaro, water pump, cistern, general heater and storage room. 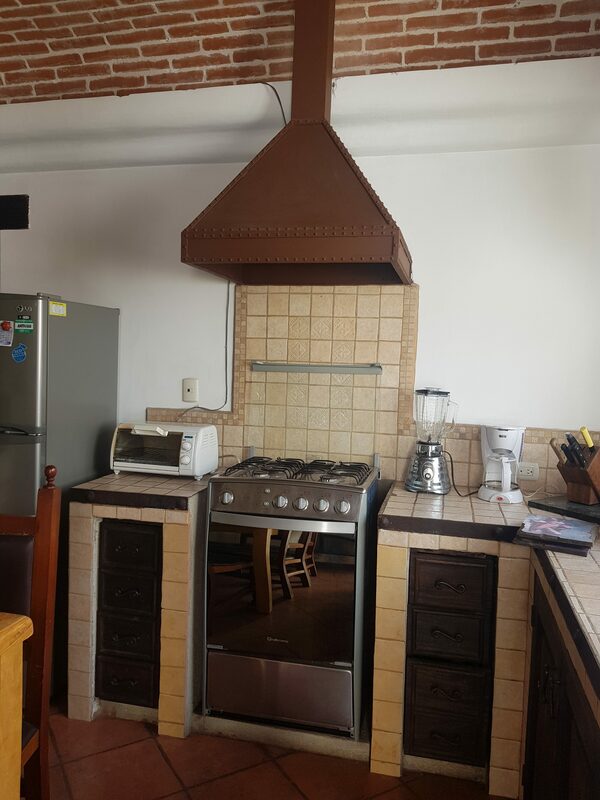 The maintenance fee is included in the rental price, and gardening service once a month.